The Trident is a energy efficient DC ceiling fan with 6 selectable speeds and remote control. 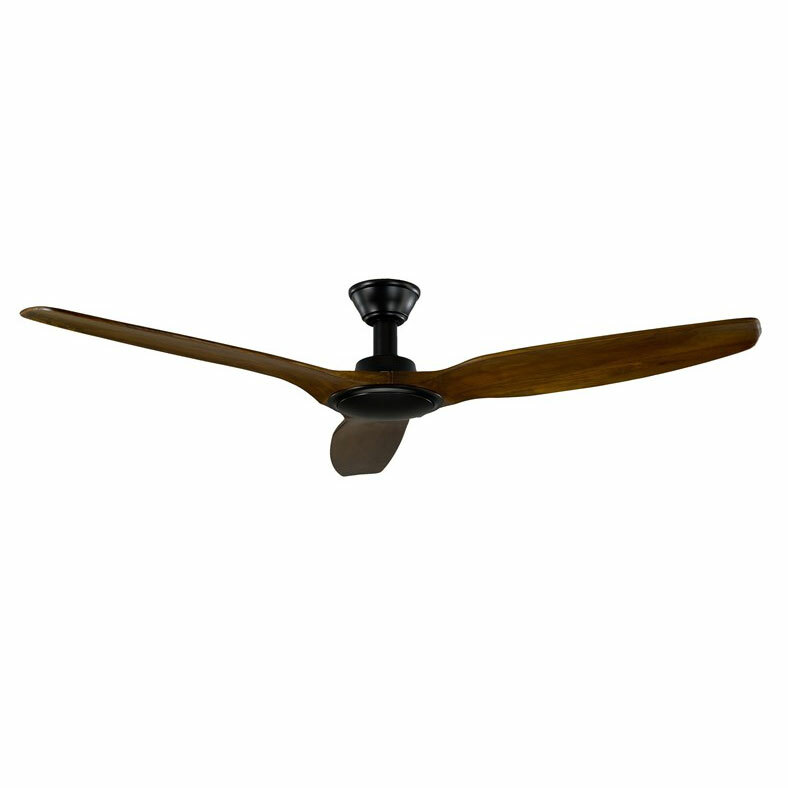 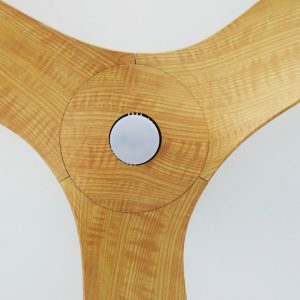 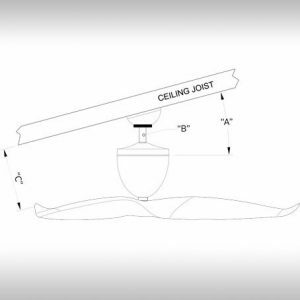 The fan comes with three durable natural timber blades and has a 70″ blade span. 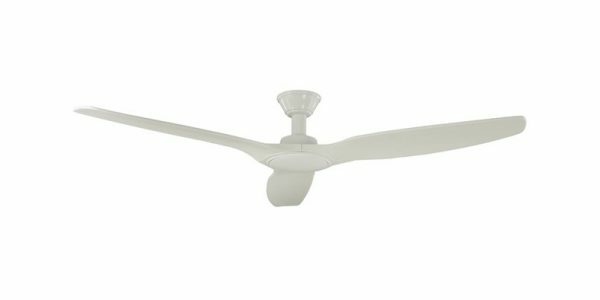 Aeroblade Trident: Includes a 3 year in-home manufacturer’s warranty & a 7 year motor parts only warranty (conditions apply. 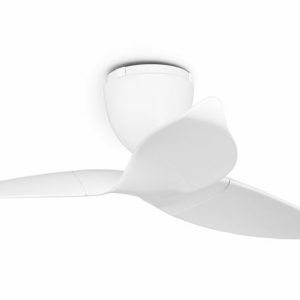 ), Remote is covered by a 12 month replacement warranty.